It’s impossible to place Trent Harmon neatly into a box, and that’s what makes him magic. 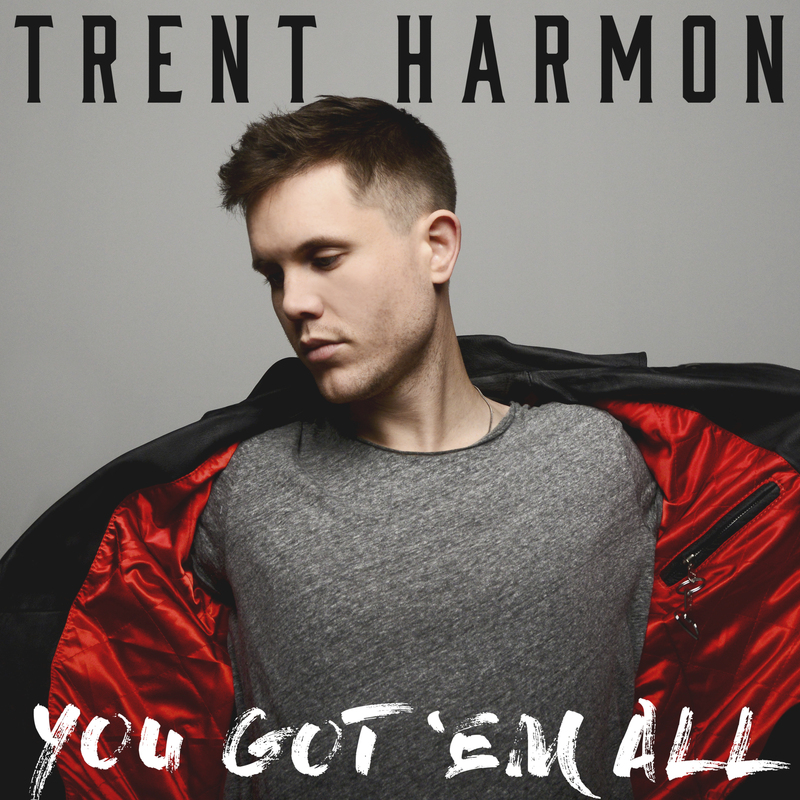 Harmon’s new album You Got ‘Em All, released May 18, is an eclectic combination of country, soul, pop and jazzy blues that creates an earful of delightful sounds. Combined with Harmon’s signature strong-but-reedy voice and the emotional, heartfelt lyrics, this album provides a hit for every kind of audience. The title track (read our review of it here) leads the album off on a sentimental note, with its airy but poignant single piano key strike. “Her” serves as the emotional rollercoaster track of the album, starting out slow and moody with woozy keys that immediately set a 70s-soul tone. By the end, it’s a full-on jam, and chances are he’ll kick it up ten notches for a live performance. He laments a lost love, saying that even if a new girl is fine and sweet, she’ll never be “her.” Between the vocals and the jazzy, poppy vibes, this song would be a good pick for Justin Timberlake fans. Trent’s vocal talent especially soars on songs like “Chandelier,” “Hold On,” and “On Paper” – the latter of which is classic Harmon. It’s upbeat and poppy, and has a great message: “You can’t live on paper, can’t love on paper, can’t sum up the two of us on paper, don’t make sense on paper, stories end on paper, so how ‘bout we take that piece of paper and set it on fire?” Harmon’s voice really shines best in this song, especially against the backdrop of a clear ringing acoustic guitar and picky banjo. “Falling” provides an unexpected twist in the album – it’s a flirty, sultry song that will likely be an album favorite. The addition of a brass section adds an intriguing layer and branches into new territory for Harmon. 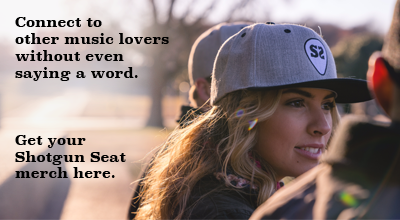 You Got ‘Em All plays through like a long love letter, but replaces sappiness with true heart and authenticity. The overall feeling is sweet, upbeat and encouraging, and Harmon has a way of singing that makes you feel like he’s singing just to you. Influences of artists like Bruno Mars and Justin Timberlake are evident while he keeps some roots in country. Harmon flexes his creative muscles and tries out new sounds with You Got ‘Em All, but remains true to the things he does best. Great review! Love Trent’s album! Awesome review! The entire album is fantastic! Love Trent’s album! Just as amazing as he is!! Love this in depth review! Love Trent this album is just AMAZING!!!! !